There is a growing concern about the safety of pedestrians. Statistics revealed that 5,376 pedestrians were killed in traffic accidents in 2015 in the United States. During the same period, 193 pedestrians died in Georgia alone, a figure that increased by 18.4% over the 2014 data, and represented 13.5% of all motor vehicle fatalities. Georgia also has one of the most advanced highway ecosystems, an 18-mile stretch along Interstate 85 called The Ray. It is a project of the Georgia DOT, and the Colas, and located near the Alabama-Georgia state line. 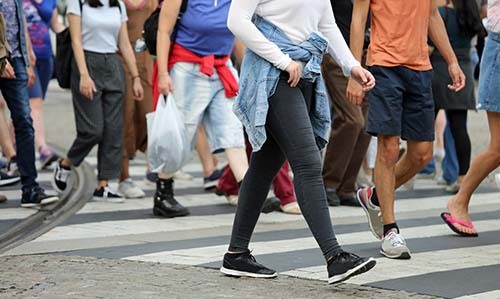 In response to the alarming growth in pedestrian deaths, the Georgia Department of Transportation (DOT) has instituted a pilot program to assist pedestrians safely cross busy intersections and streets. Called the Pedestrian Hybrid Beacon, it is installed in Atlanta with the aim to determine if it will help decrease the number of pedestrian accidents and fatalities. The principle is simple and is already in use in other parts of the country. The beacon is designed for roads with a high volume of vehicles and pedestrians. It allows pedestrians to signal for vehicles to stop and let them cross. Pedestrians press a button on the beacon which turns on a flashing yellow overhead signal. The flashing yellow signal turns to a solid yellow which warns traffic to slow down and prepare to stop. This is followed by solid double red lights which require motorists to stop. Alternating red lights follow indicating that vehicles come to a full stop. Drivers are required to remain stopped until all the pedestrians have crossed. The Pedestrian Hybrid Beacon has been proven effective when used properly. However, it requires the strict compliance of pedestrians and motorists. 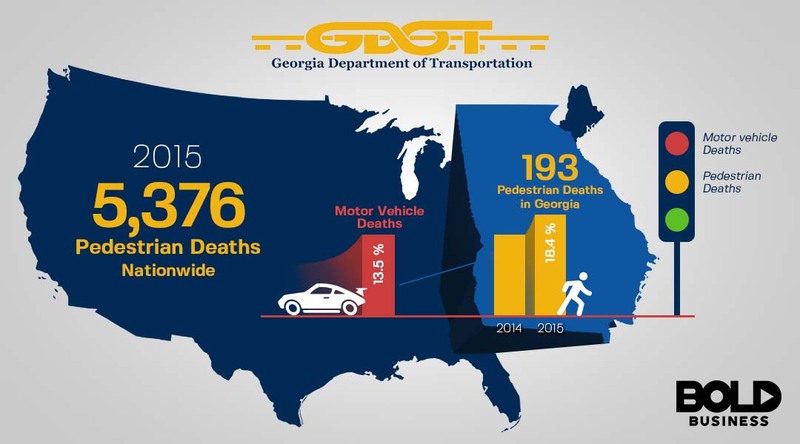 The Georgia DOT wants to impress on motorists that road safety, especially pedestrian safety is everyone’s priority. The use of a similar beacon is quite common in other states and cities. It does require the cooperation of vehicle owners to give way to pedestrians. In this process, discipline is also instilled in pedestrians. They are constrained to press the beacon button and wait until vehicles have stopped to allow them to cross the street. Driver and pedestrian discipline is important to ensure that accidents do not happen. 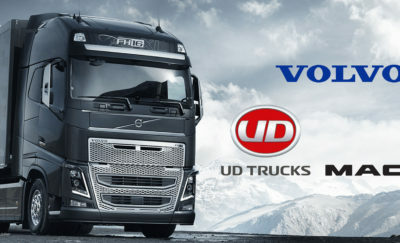 In addition, with the installation of the beacons, drivers become more conscious of their surroundings. Specifically, drivers expect beacons to turn yellow, and they drive their cars cautiously in anticipation of it. Georgia also has one of the most advanced highway ecosystems, an 18-mile stretch along Interstate 85 called The Ray. It is a project of the Georgia DOT, and the Colas, and located near the Alabama-Georgia state line. 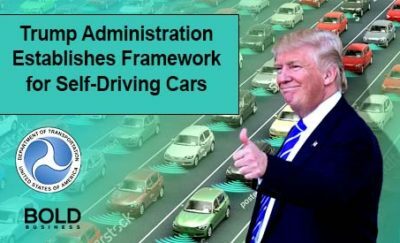 However, this project is principally privately-funded and incorporates next generation road technology. Some of the technology along The Ray includes the smart road, as well as solar panels to light up the highway. The innovative tech along The Ray also helps ensure the safety along the stretch of highway.